Anti Static Discharging Power Supply -7500VAC. Anti Static elimination Power Supply 100Hz. Anti Static Electricity Discharging Power Unit -5500VAC. 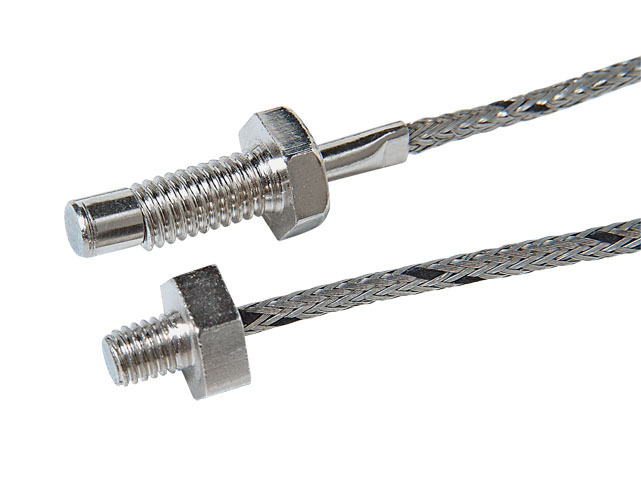 Axial Bushed Type, thanks to it stainless proble, is an economical and effective temperature sensor.Depending on cable isolation, working temperature isbetween -50+400⁰C Dipping length, bushing size and cable size shall be seperately indicated on order.Thermocouples are manufactured as per IEC-584-1 Class 1 and 2. Thermoresistances are manufactured as per IEC Class A and B. Leaving your mail our e-newsletter list can be aware of us!